All in all, it was a fun Salon as I missed out last year’s event but made it up by going to the aftermath of the Polaris Gala at POP Montreal. It was nice to get poked fun by the founder of Polaris Music Prize. From my experience, the Ottawa Salons had more laughs than the ones in Toronto (at NXNE this year) and Montreal (last year) I have attended. The Gala will be happening on September 22 and will be live streamed on AUX.tv. You can check out the photos from the event by clicking here. 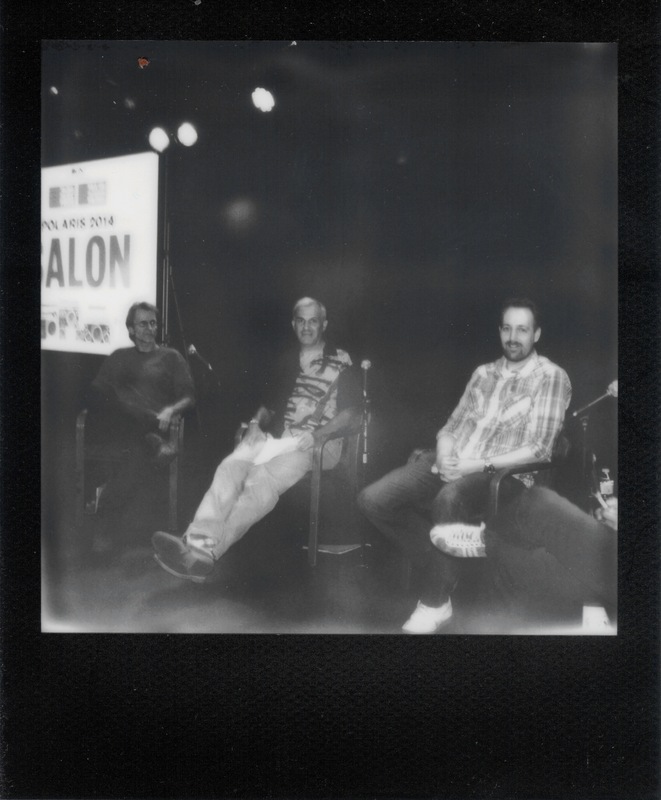 Here’s an Impossible B&W Photo from the Salon.